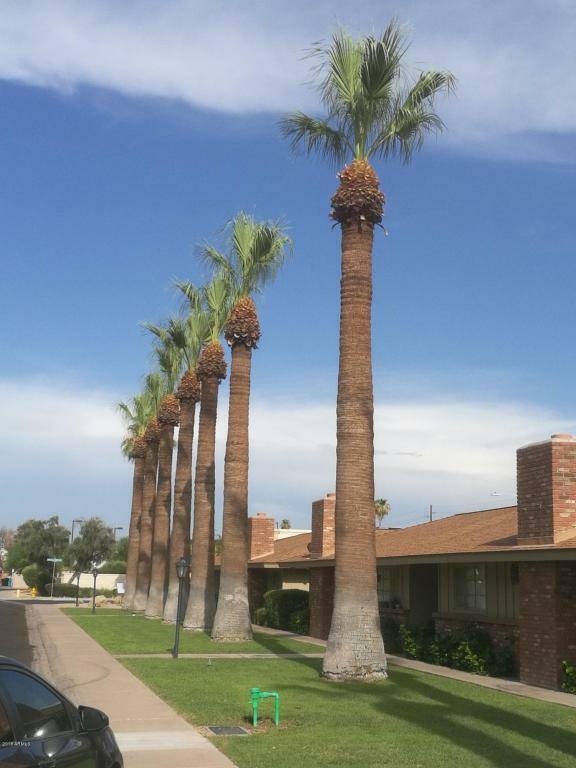 Great Tempe townhouse! 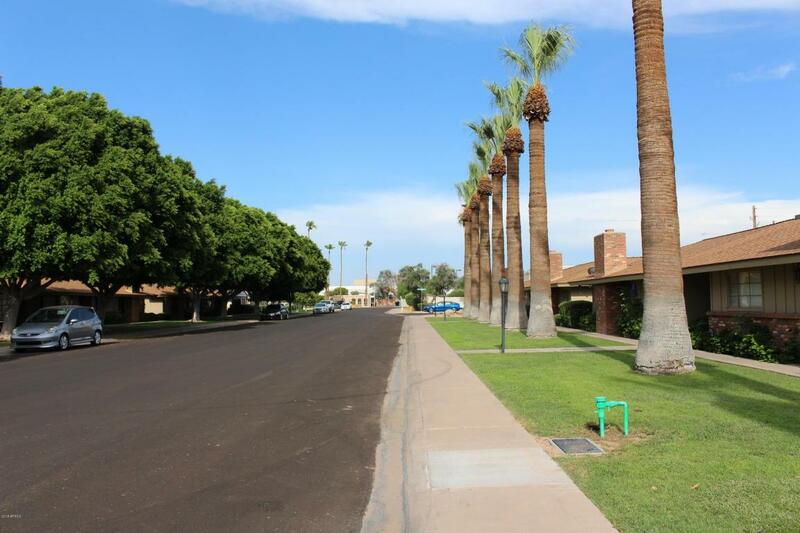 Close to ASU, bus route, shopping, restaurants and freeway! 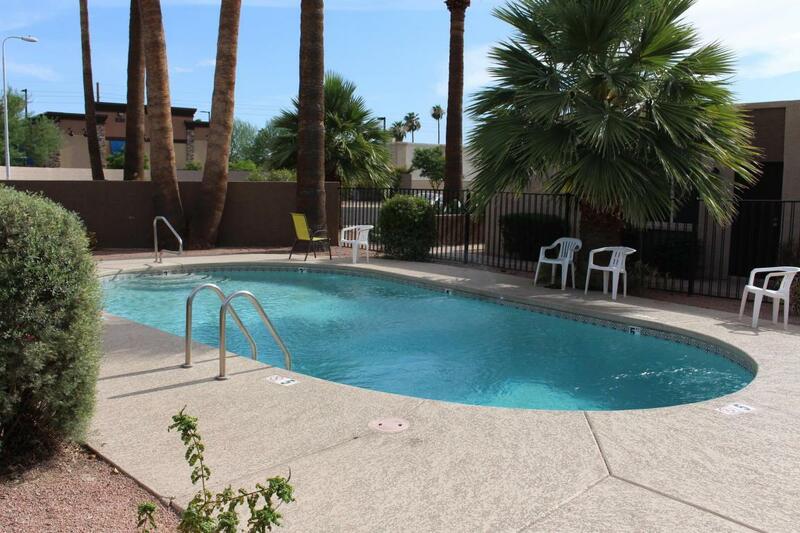 Sparkling community pool is just steps away. Kitchen and bath have gorgeous granite counter tops. Updated lighting and and a great eat-in dining space. Laminate wood floor in living area and carpets in bedrooms. N/S facing lot. 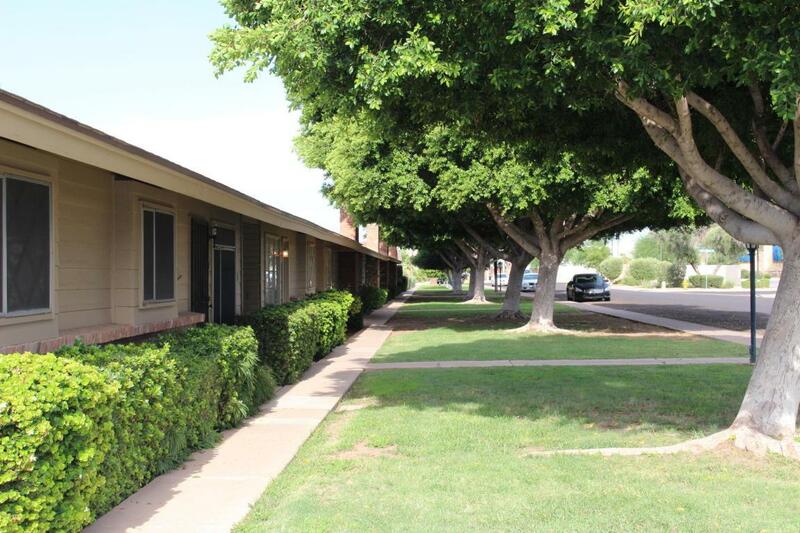 A lovely green grass court yard right out front. You also have room for a bbq right outside of the kitchen side door! Bonus storage room, shared laundry room and covered slab parking.AC unit replaced in 2015.